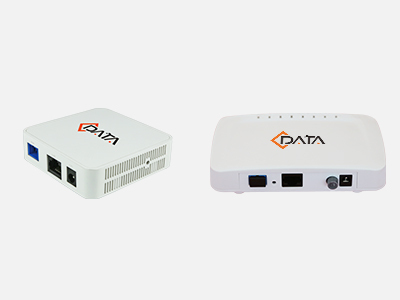 C-Data 1GE CATV EPON ONU FD600-301G adopts single fiber WDM technology with downlink wavelength 1550nm and 1490nm, uplink wavelength 1310nm . 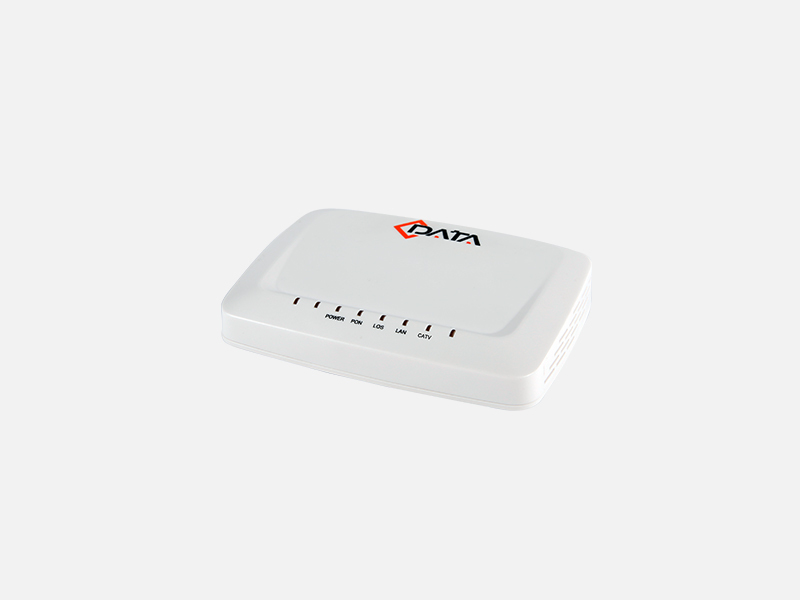 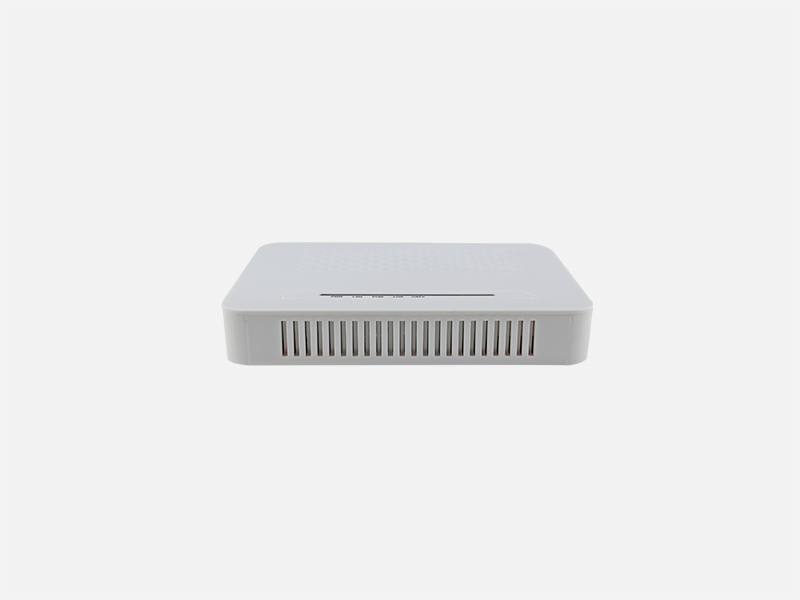 It only needs one-core fiber to transmit data and CATV service. 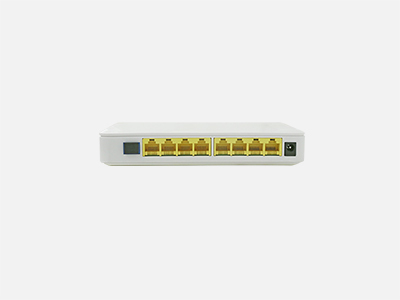 FD600-301 series is fiber to the home multi service access EPON ONU. 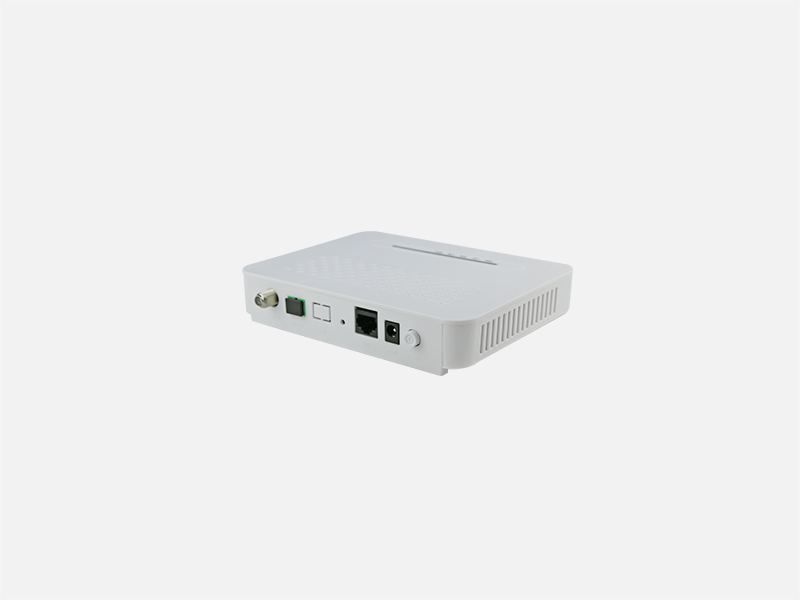 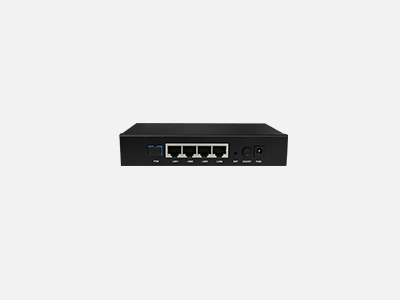 It’s based on the mature, stable, high cost performance EPON technology and has gigabit Ethernet switching, WDMand HFC technology. 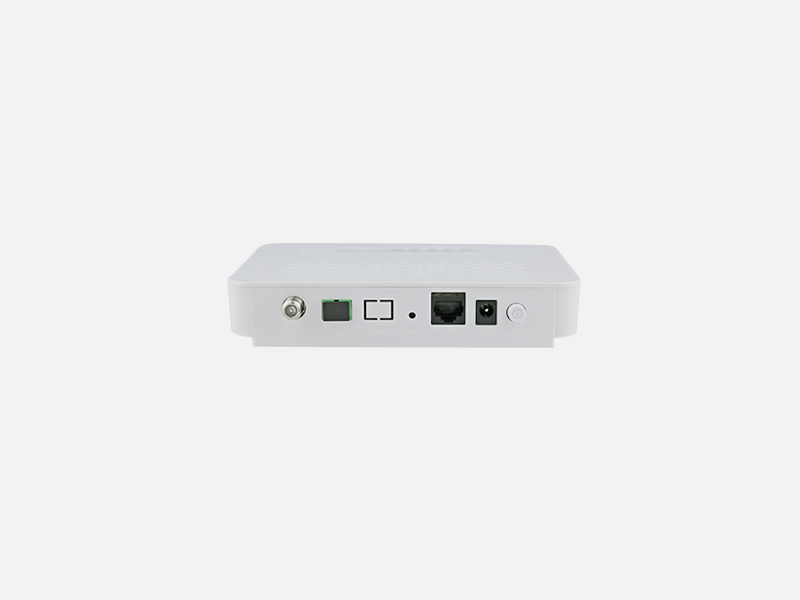 FD600-301 series has a higher bandwidth, higher reliability, easy management and good quality of service (QoS) guarantee with technical performance of equipmentmeet the IEEE802.3ah requirements and have good compatibility with thirdparty manufacturers OLT. 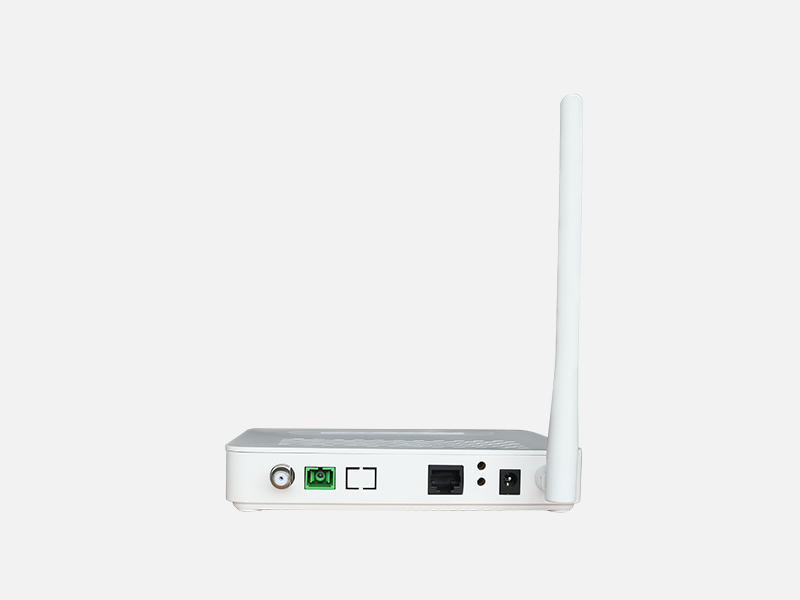 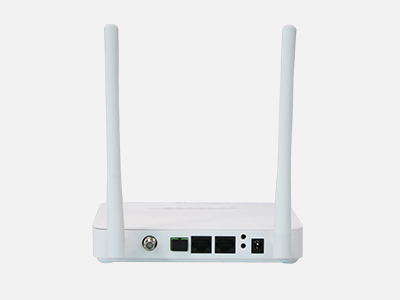 EPON technology is a kind of emerging technology which takes advantage of PON technology and Ethernet technology also is a kind of point to multi-point network technology. OLT through the passive optical network to connect multiple ONU with single fiber bidirectional technical can rarely used fiber resources to meet the operators of the multi-user access requirements. 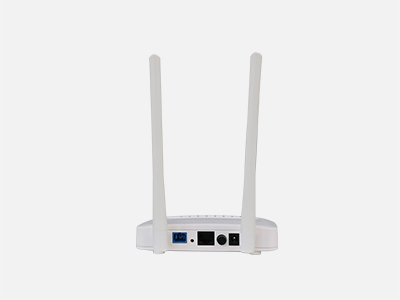 It adopts single fiber WDM technology with downlink wavelength 1550nm and 1490nm, uplink wavelength 1310nm . 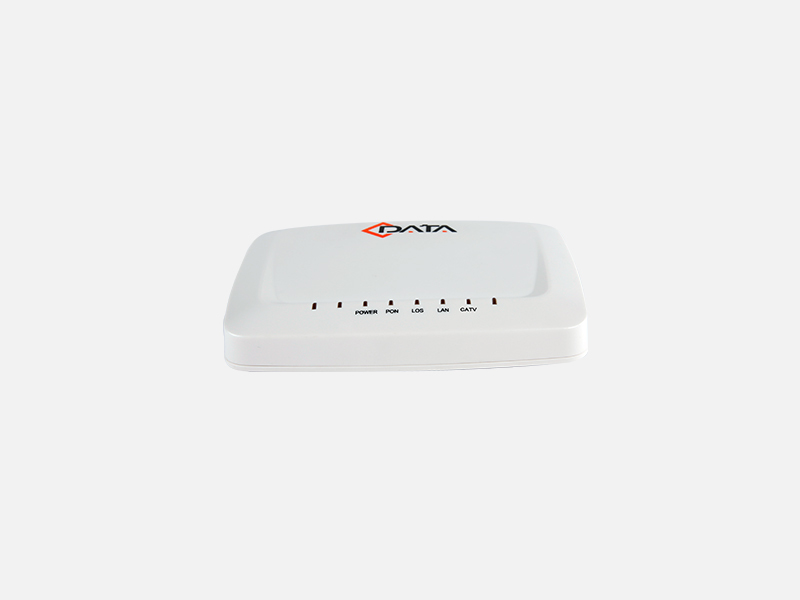 It only needs one-core fiber to transmit data and CATV service. 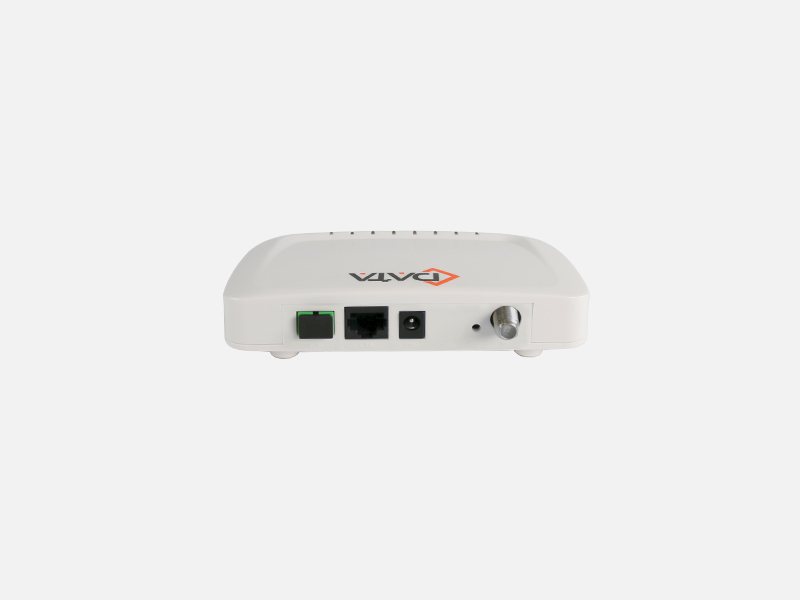 Support data encryption, group broadcasting, port Vlan separation ,etc.